Elder law encompasses a number of practice areas, including Medi-Cal planning, estate planning, asset protection and more. Kirsten Howe helps seniors remain independent for as long as possible, protects their assets against the expense of nursing home care, and offers compassionate guidance and sound legal counsel in a Medi-Cal crisis situation. 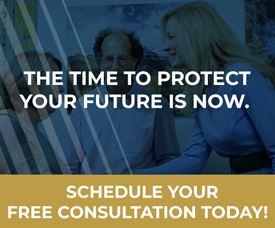 She can help you plan in advance to protect your assets against the high cost of long-term care and/or obtain assistance in a Medi-Cal crisis. The numbers are startling: one out of every two women and one out of every four men find themselves in a nursing home at some point in their lives; nursing home care averages between $6,150 and $14,550 a month in California; and two out of three families run out of money within one year of a prolonged nursing home stay. Fortunately, there are options other than going broke when faced with the prospect of expensive long-term care. Kirsten can help you qualify for assistance from Medi-Cal, Veterans Benefits and other sources, so that you can preserve your life savings. 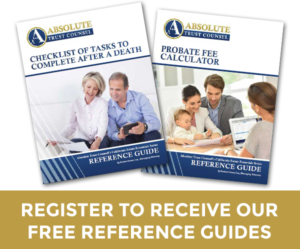 She can put a number of powerful legal tools to work on your behalf to prepare in advance for a nursing home stay, or help you in a Medi-Cal crisis situation. Medi-Cal pre-planning, also known as non-crisis Medi-Cal planning, is for people who are currently healthy but want to make sure that if they become incapacitated, they will be able to protect their life savings. 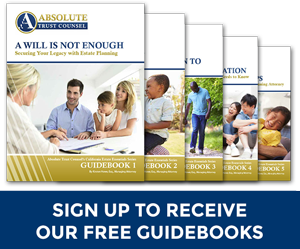 Kirsten can design a plan that allows you to preserve your assets and adequately manage your personal and financial affairs in the event of incapacity. With a well-designed and properly implemented plan in place, you not only ensure that you will be well cared for if you become incapacitated, but enjoy greater peace of mind as well. A Medi-Cal crisis is a situation in which an individual has already been admitted to a nursing home—or must be placed in one very soon—and has been informed that he or she has too many assets to qualify for Medi-Cal assistance. It is essential for you to understand that information provided by family, friends, social workers, nursing home intake staff, even Medi-Cal workers is often out of date or just plain wrong. These folks may very well have the best of intentions, but the laws governing Medi-Cal eligibility are complicated and ever-changing. Few people fully understand them. Kirsten does. If you or someone you love is faced with a Medi-Cal crisis, it is important for you to contact Kirsten as soon as possible. She can show you a number of ways to obtain assistance from Medi-Cal, the Department of Veterans Affairs and other sources. And in the process, protect your hard-earned assets.